The Galaxy SIII is a lovely handset that has taken the world by storm. Everyone seems to want it and the ones who have recently purchased another smartphone are regretting their decision. If you own the HTC One X and are looking for a reason to replace it with the Galaxy III, then here are Top 8 Reasons Why Samsung Galaxy SIII is better than HTC One X. The volume that is taken up by the Galaxy SIII is lesser that that taken up by the HTC One X. The volume occupied by the Samsung Galaxy SIII is 82.9 cubic cm while that occupied by the HTC One X is 84.4 cubic cm. Thus, the volume of the Galaxy SIII is lesser by 2%. The Samsung Galaxy SIII is a touch slimmer than the HTC One X. It measures 8.6mm, which is 0.69mm lesser than the HTC One X. The Samsung Galaxy SIII houses a 4.8 inch display, while the HTC One X has a 4.7 inch display. This means that the screen of the Galaxy SIII is larger by 2% and thus the visuals are larger and more clear, than the ones that you will see in the HTC One X. There is the wireless charging of the handset that is possible. This enables you to charge you cell on the go and you not tether your handset to any electrical point and wait while it gets charged. This feature has not been provided for the One X. The Galaxy SIII has a detachable battery which can be replaced in case of any mishap, while the HTC One X battery is non detachable. The Samsung Galaxy SIII has a 2100 mAh battery, which is 17% more powerful as compared to the 1800 mAh battery that the HTC One X is equipped with. More battery power corresponds to more working time and you need not run for the charger all the time. 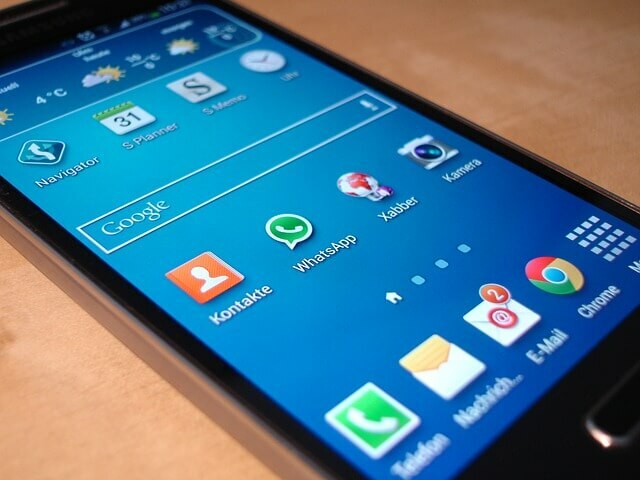 The Samsung Galaxy SIII has an added advantage over the HTC One X as it has an external memory card slot present, that complements the internal storage capacity of the handset. In the case of the HTC One X, the user has to make do with the internal storage only as there is no external card slot that has been provided for the insertion of MicroSD cards. The front facing camera of the Samsung Galaxy SIII is clearer are more powerful than the one than the one that is integrated with the HTC One X. The Galaxy SIII has a 1.9MP camera whereas the One X has a 1.3MP camera. This means that the video calling experience that is offered by the Galaxy SIII is by far, better. Having read the top 8 Reasons Why Samsung Galaxy SIII is better than HTC One X, you need to simply forego your HTC One X and go in for the Galaxy SIII and enjoy the whole new world that it bring to you.